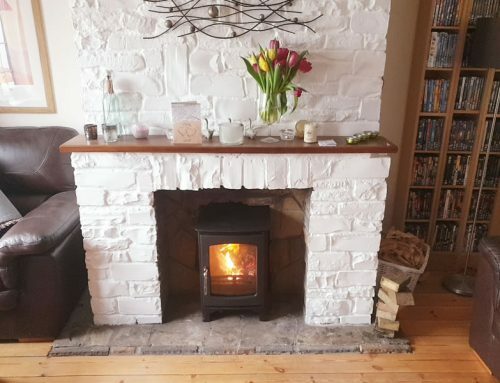 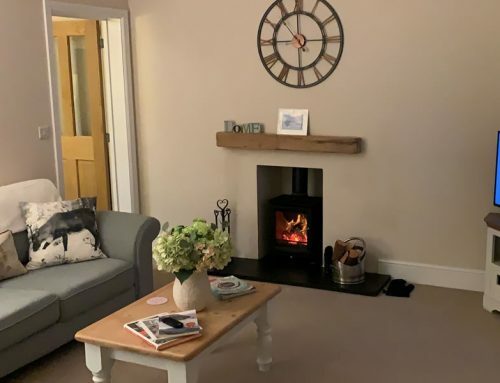 We supplied and installed this Ottawa Curve Defra woodburning stove in Stogursey after rendering fireplace and plastering the chimney breast. 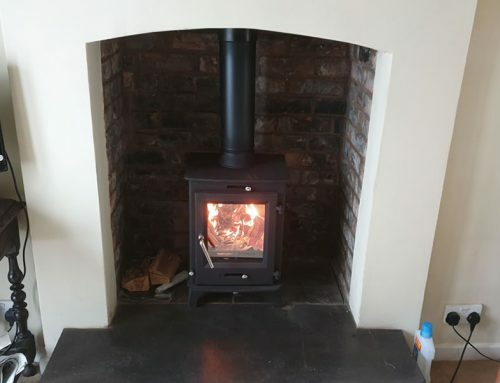 This installation also required a slate hearth and new chimney pot. 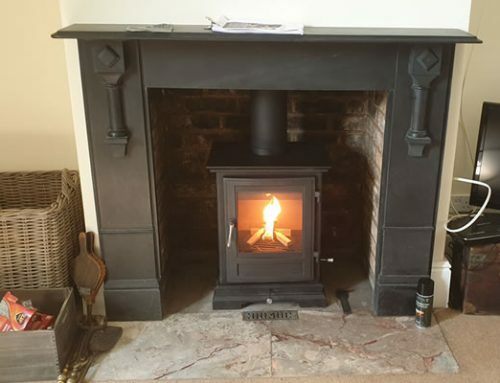 The Ottawa Curve Defra stove can be used in smoke controlled areas and also allows us to install a 5″ flexible liner. 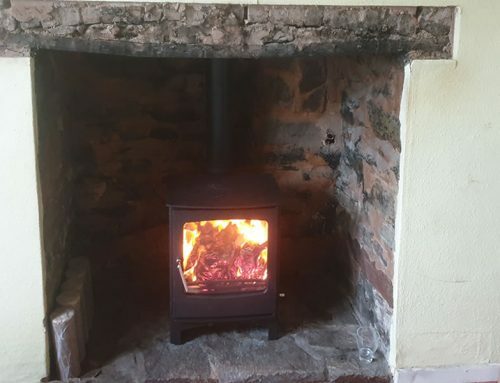 Call us now for a free survey 07715104420.